Book a Universal Studios Japan™ 1-Day Ticket and get up to 28% off on the Nankai Limited Express Rapi:t Round Trip Ticket in one purchase! Have difficulty in transportation to USJ? Shuttle bus transfer to USJ is now available on Klook! Easy and quick, no need to print out, just save the picture on your phone and scan to get it. People were already waiting to get in early, was super busy but join a line and in you go. 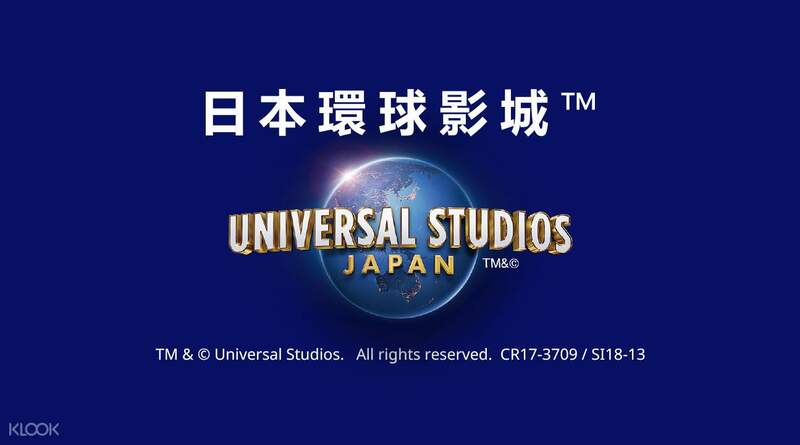 Book a Universal Studios Japan™ 1-Day Ticket and get up to 28% off on Nankai Limited Express Rapi:t Round Trip Ticket when you purchase this package through Klook! 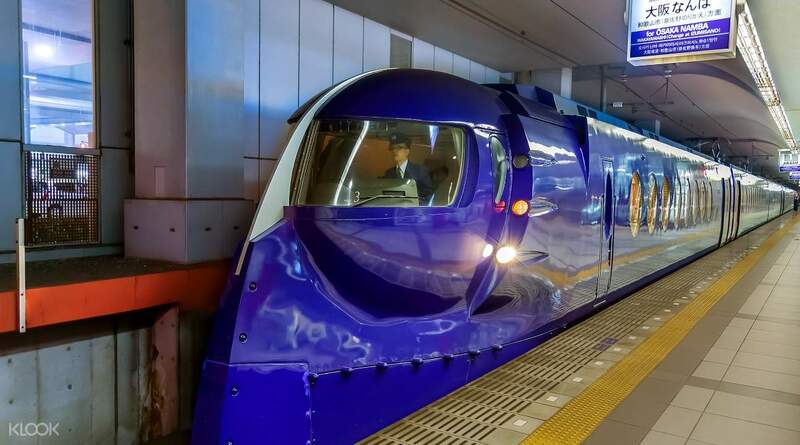 Enjoy riding and relaxing inside one of the most highly touted railways in Japan known for its speed and comfy interiors as well as spend some quality family time inside one of Osaka’s most popular theme park. Immerse yourself inside the many exciting themed sections of the park and explore the worlds of Hollywood’s most famous blockbuster flicks. If you and your companions are Potterheads, then make sure to visit Hogwarts Castle and Hogsmeade Village as well as hop on the wizard-themed rides and attractions in the Wizarding World of Harry Potter! Wherever you go inside the park, you’ll surely have a lot of fun. This is definitely a sweet deal for any tourist visiting Osaka, especially if you’re arriving at Kansai Airport. Enter and explore the incredible wonders of Universal Studios Japan™ in the beautiful city of Osaka! Get to ride and relax inside the Nankai Limited Express, one of the most convenient trains in the country! If you'd like, you can avail of the USJ VIP Wristband, which grants you entry to the park 15-60 minutes before it opens. You can head for the Wizarding World of Harry Potter and be the first one in line! Easy and quick, no need to print out, just save the picture on your phone and scan to get it. People were already waiting to get in early, was super busy but join a line and in you go. Easy and quick, no need to print out, just save the picture on your phone and scan to get it. People were already waiting to get in early, was super busy but join a line and in you go. Very good!very funny and beatiful !i love it so much! Very good!very funny and beatiful !i love it so much! The stall was easy to find and the transaction was very convenient. I got everything I needed as soon as we landed! The stall was easy to find and the transaction was very convenient. I got everything I needed as soon as we landed! It was unbelievably lovely when the lights are on in the evening at Hollywood area during this time of year! It was unbelievably lovely when the lights are on in the evening at Hollywood area during this time of year! Awesome experience going to Osaka and to Kansai Airport using the Nankai Rapid Express. The thrilling rides of USJ completed my trip. Awesome experience going to Osaka and to Kansai Airport using the Nankai Rapid Express. The thrilling rides of USJ completed my trip. The collection of tickets is hassle-free. Instructions provided by Klook are accurate and helpful. The collection of tickets is hassle-free. Instructions provided by Klook are accurate and helpful. Buying the ticket online is the correct thing to do because we save time to queuing for them. Buying the ticket online is the correct thing to do because we save time to queuing for them. Simple and cheaper combination. easy pickup booth location. No problems encountered. Simple and cheaper combination. easy pickup booth location. No problems encountered.